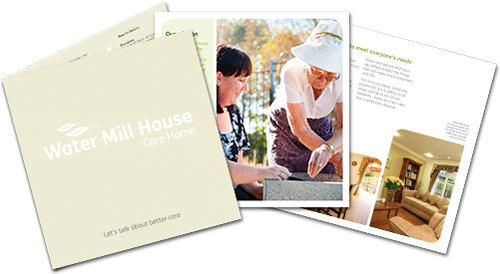 At Water Mill House we understand the challenges families can face when caring for an elderly loved one and at times they do not know where to turn for guidance and support. We welcome the opportunity to open our doors to those living in the local community to see our wonderful home, meet our team and join us in fun and celebratory events. 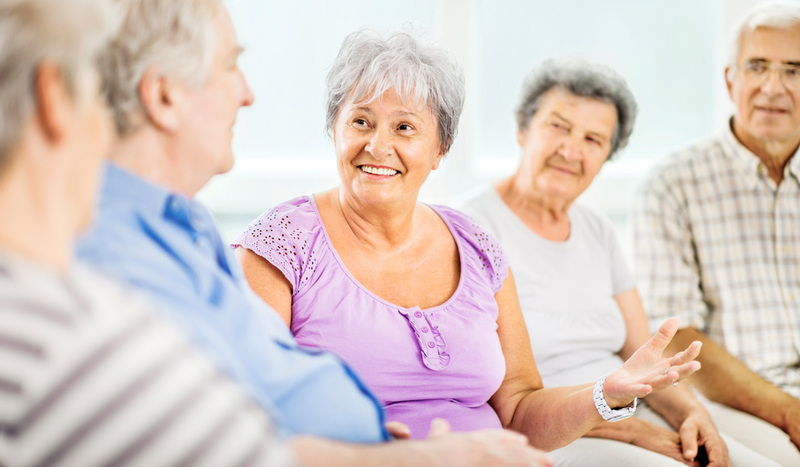 These events are in abundance at Water Mill House Care Home and allow our residents to feel part of their community whilst we are able to give something back to those in the local area.